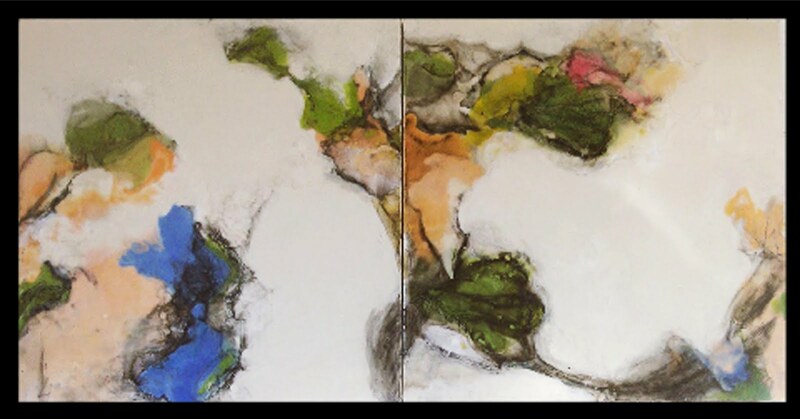 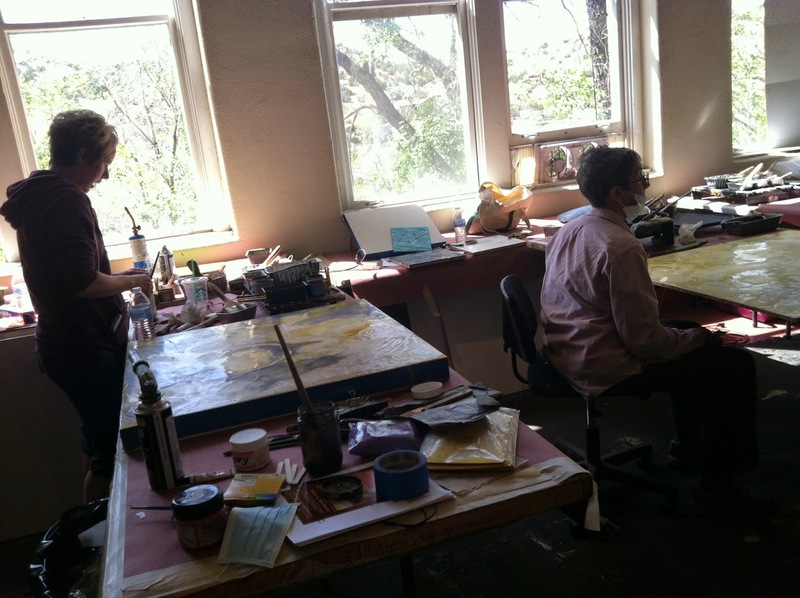 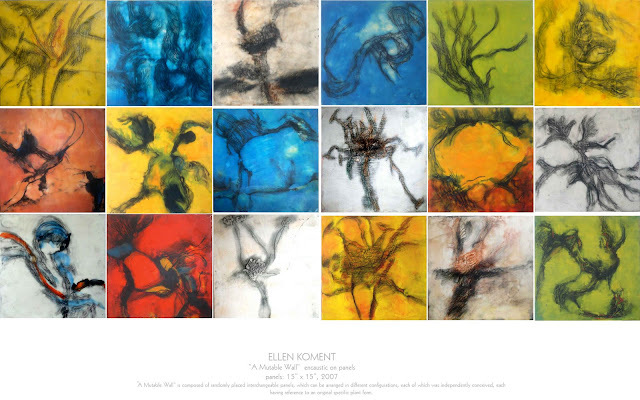 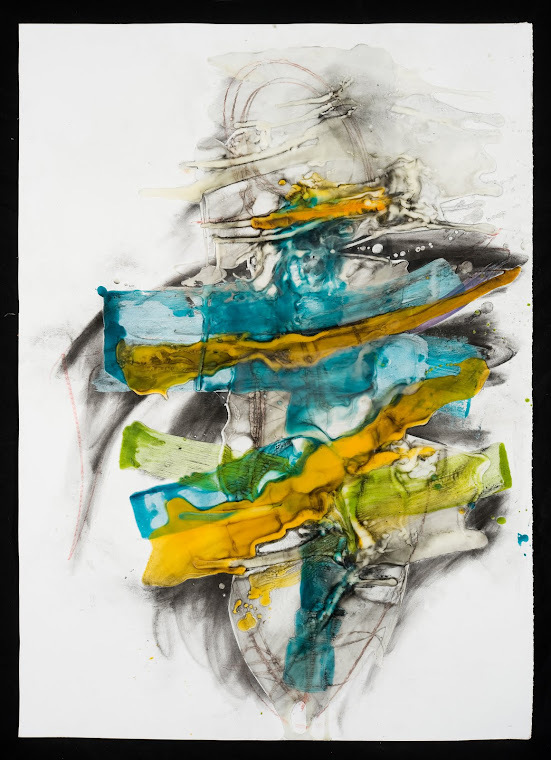 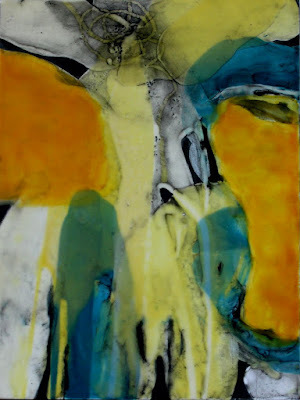 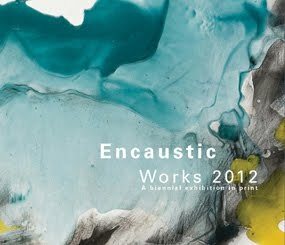 Ellen Koment has been working with encaustic, and exhibiting it for 20 years. 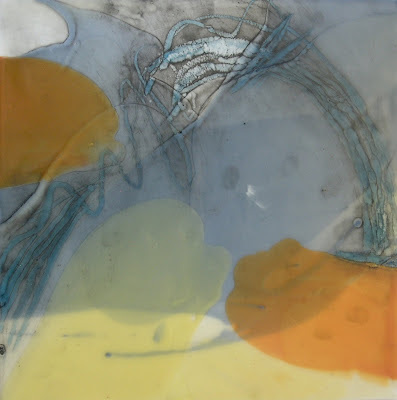 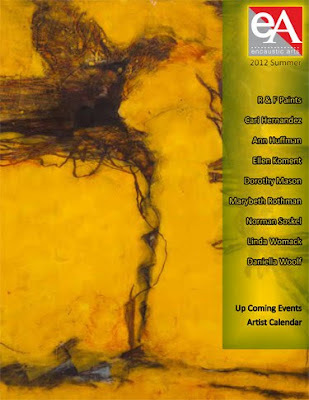 In 2013 she was awarded the prestigious La Vendeeme award for excellence in Encaustic Education. This year, she received the prestigious 2018 Gottlieb Foundation Artist Award. 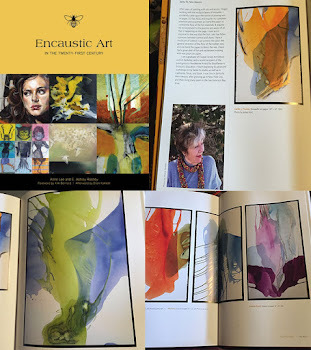 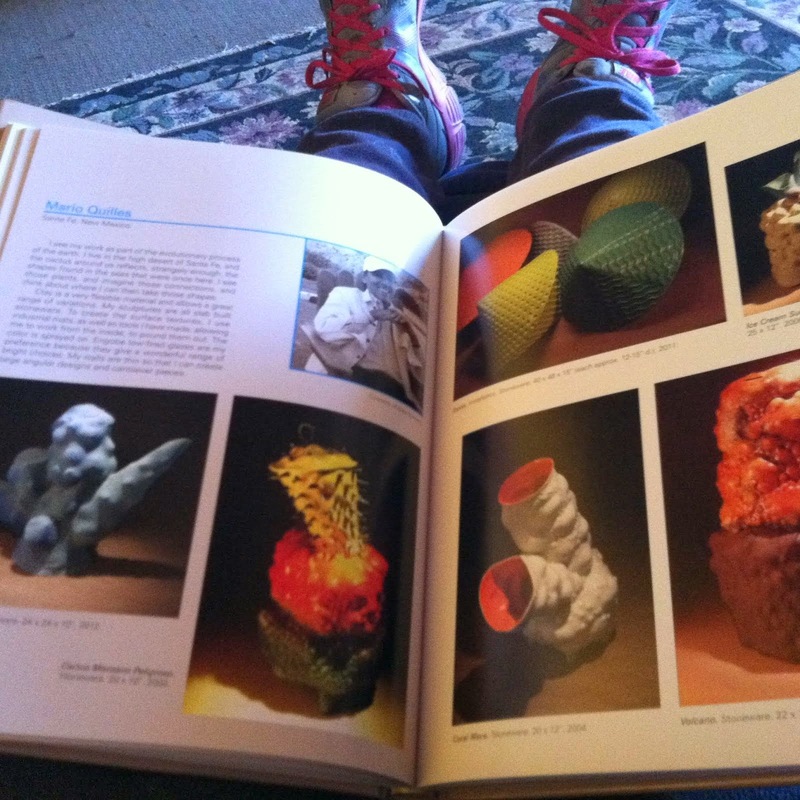 Her work is in three books and numerous magazines, as well as galleries around the country. 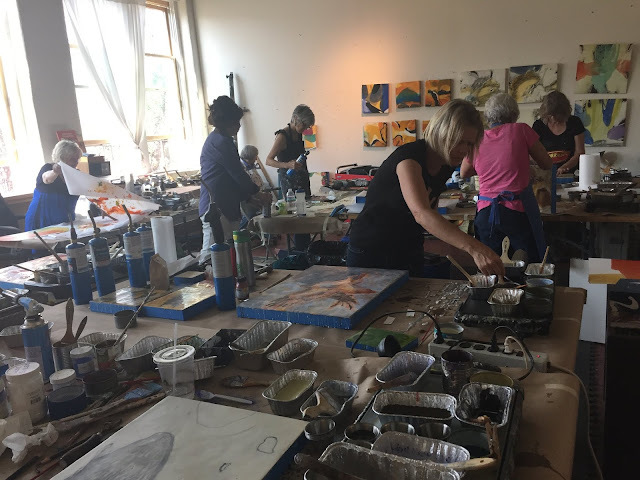 So we can assure you of a complete experience, learn the best encaustic practices within the context of a professional consideration of your work and your goals. The workshops are held in Koment's studio, in a beautiful stone schoolhouse just north of the town of Madrid, NM, about 30 minutes south of Santa Fe . 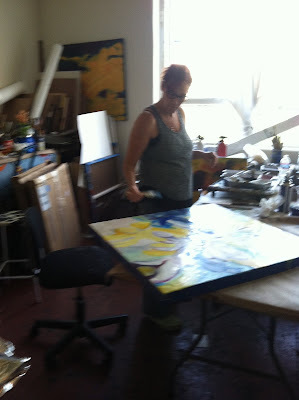 Join me in my beautiful light filled studio in a stone schoolhouse for an unforgettable experience. 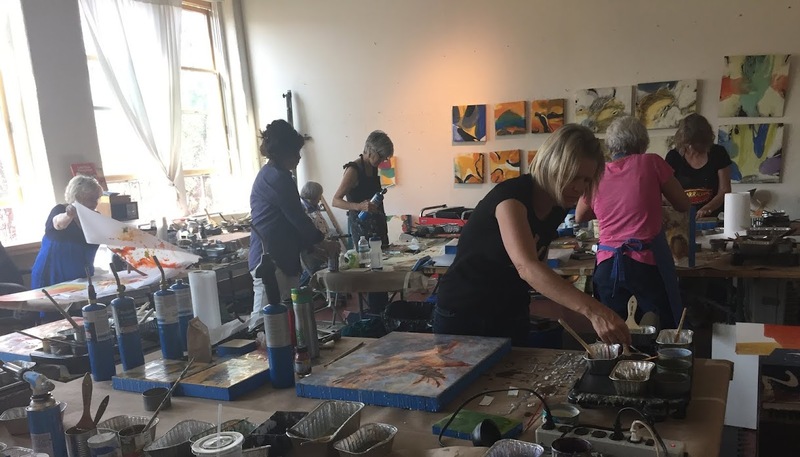 Learn, work, and enjoy your fellow artists. 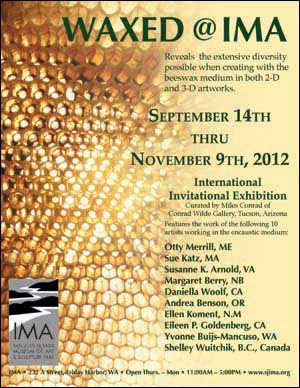 Come for a workshop, and see all that Santa Fe has to offer..galleries, museums, and of course the fantastic landscape.